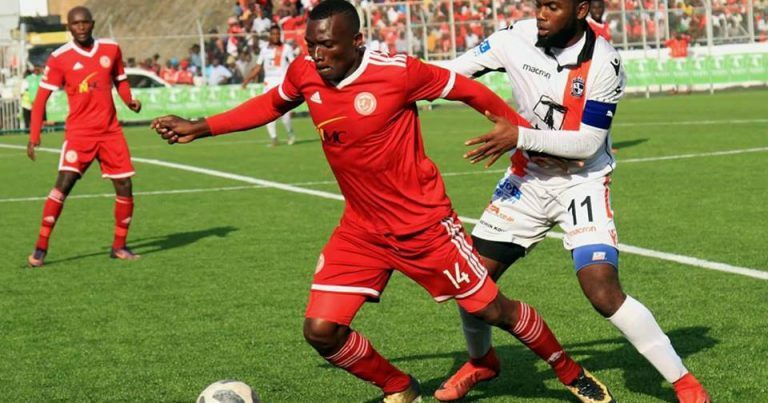 Nyasa Big Bullets welcomes Masters Security at ‘temporary home’ Civo Stadium, while stubborn Hangover United will host Mighty Beforward at the revamped Kamuzu Stadium in Blantyre in the Carlsburg Cup semifinals. Bullets defeated Red Lions while Wanderers crushed Tigers in the quarter finals, where both matches ended in post-match penalties. This means that despite being hosts of the match, defending champions Bullets will have to play Masters at Civo Stadium in Lilongwe, as per the decision by FAM’s fixture organizing body. Wanderers will now face a tricky match against Hangover, which is coming from surprise victories against Moyale Barracks and Blue Eagles. The matches will be played next month on sixth and seventh October, respectively. 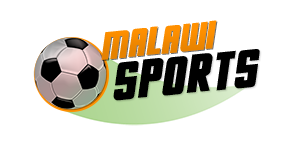 This is according to a statement released by Football Association of Malawi (FAM).